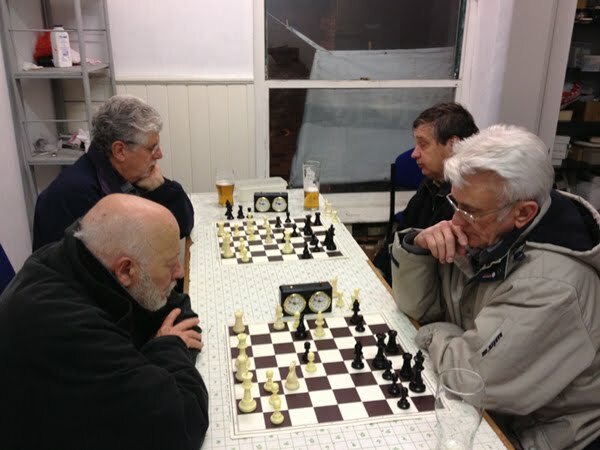 The club meet at Rhydyfelin Rugby Club (directions) on Monday evenings at 7.30pm. Two teams play matches in the East Glamorgan League. New club members, young and old, are always welcome. For further information please contact a club official.